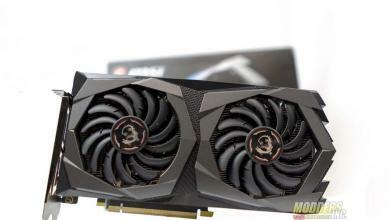 The familiar black and red color-them Gaming series video cards from MSI sport the latest update to their Twin Frozr cooler, now in its 5th revision. 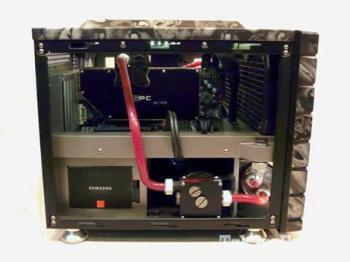 The new Twin Frozr V cooler uses larger 100mm fans and uses highly-efficient large heatpipes flattened to keep the cooler’s height from going beyond two slots. 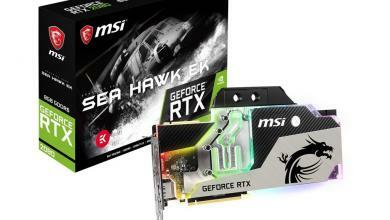 The new GTX 980 and GTX 970 Gaming 4G Video cards also come factory overclocked and is bundled with MSI’s Gaming App, a convenient one-click overclock management software for those who want to get the most performance out of their card. 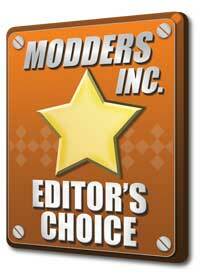 In fact, the MSI GTX 970 Gaming has been reviewed here at Modders-Inc and has received an Editor’s Choice award. 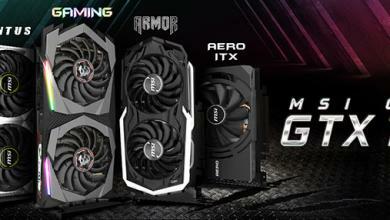 MSI is pleased to announce its next generation of GAMING graphics cards powered by NVIDIA’s new GTX 970 and GTX 980 GPUs. September 19- The new GTX 970 GAMING 4G and GTX 980 GAMING 4G build on the enormous legacy of MSI’s #1 position in Gaming graphics cards. Kept cool by the all-new Twin Frozr V with Hybrid Frozr technology, the new MSI GTX 970 and GTX 980 GAMING cards provide new standards for low-noise and low-temperature Gaming graphics. 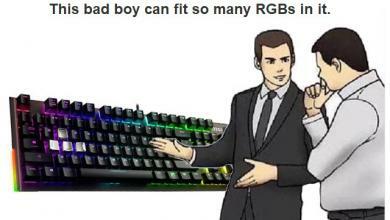 Besides the GAMING series, MSI also provides Classic models to just meet the requirements of great performance. 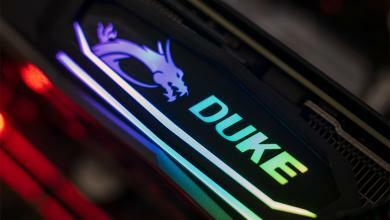 Twin Frozr V Thermal Design The new MSI twin Frozr V Thermal Design is the pinacle of Graphics Card air cooling. With a smaller than 2-slot design the new Twin Frozr V is able to surpass previous generation’s by a large margin. The new 10cm Torx fans ensure huge amounts of silent airflow and visually match the bold new look of the Twin Frozr V. The heatsink itself is re-organized through the SuperSU design which increases heat-pipe efficiency, especially when combined with Airflow Control Technology. Hybrid Frozr is a throwback to 2008 when MSI was the first to market high-end, zero noise graphics cards thanks to fans that stop spinnin in low-temperature situations. Additionally, you will find Independent Fan Control on certain models which allows fans to spin independently of one-another based on component temperature below the fans. 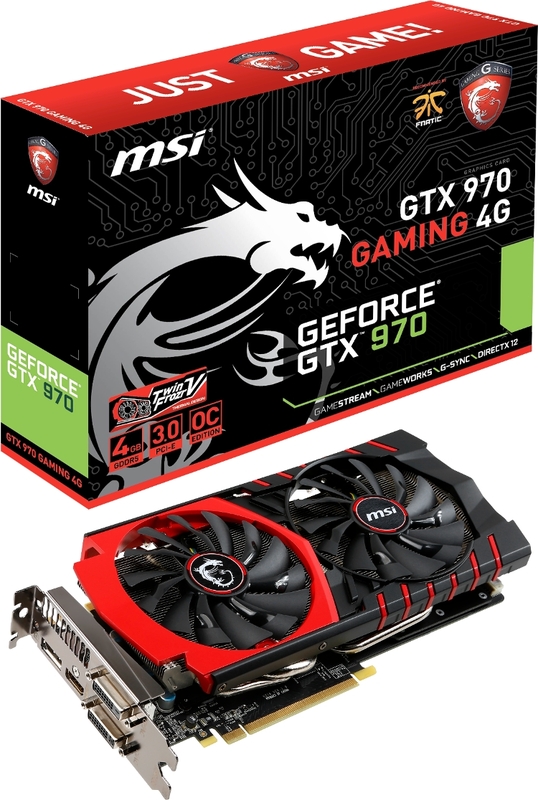 MSI GAMING With the GTX 970 GAMING 4G and GTX 980 GAMING 4G the next-generation of MSI GAMING Graphics Cards MSI is levelling-up the PC Gaming experience. The MSI Gaming App allows gamers to quickly switch between OC, Gaming and Silent modes depending on thier needs. New, is the EyeRest tab, which gives quick access to specific monitor color profiles for Games, movies and a special EyeRest mode which reduces blue light. Reduction in blue light emission helps tune your body to the night-time so it’s easier to rest after long gaming sessions. The best things in life are free For a limited period, all MSI GTX 970 GAMING 4G GTX 980 GAMING 4G will come with an exclusive MSI GAMING mouse pad bundled for free inside the box. The MSI GAMING mouse pad has a thick rubber base for extra comfort and no unexpected slipping and the cover materials is a fine micro-textured surface for smooth mouse travel and excellent mouse sensor response.